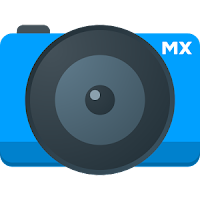 Camera MX is a pro popular alternative camera app for Android. Camera MX can take photos and videos; edit it as you want. Tons of effects HDR, Lomo, flip, kaleidoscope, automatic optimization, overlays and textures and optimization options help you create truly unique photos and videos. Cut videos right on your smartphone or tablet, or just keep the best parts to save storage space. 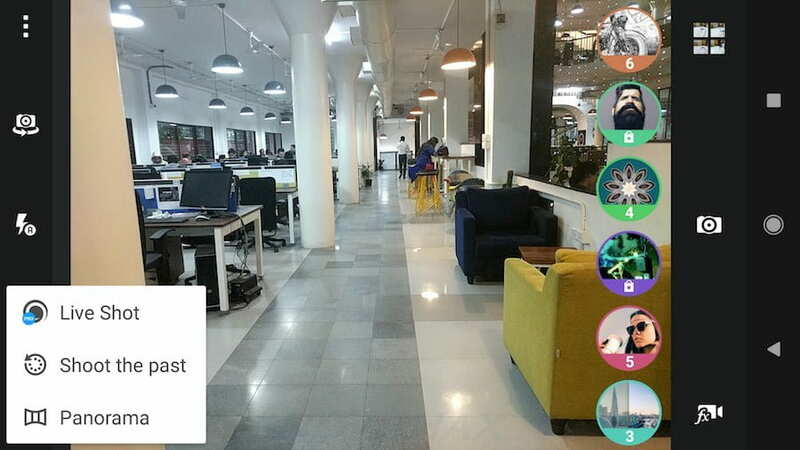 It also contains an excellent media manager which can be used to keep track of all your photos and videos, as well as move, delete and edit them.